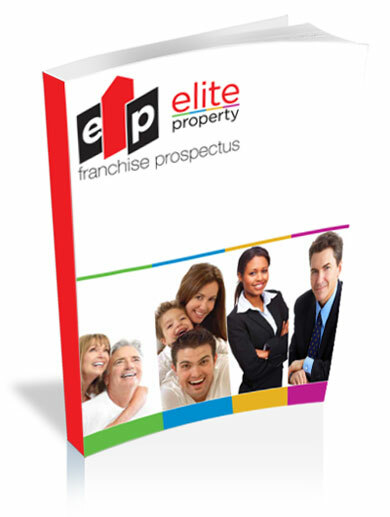 The team at Elite Property would welcome and encourage you to take matters further to find out more about both our business and franchise opportunity. We would also welcome you to visit our head office and spend some time finding out why we believe that Elite is ready to expand into your area. Please download and return the application form or contact us directly with any questions. I have been living in rented properties over the last four years, and am proud to say that Elite property has by far exceeded my expectation.Their friendly, efficient and professional approached has made our experience as young tenants a real pleasure.